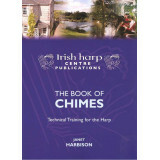 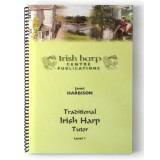 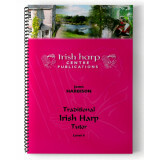 This book is a manual for the Adult Preliminary Course in the Irish Harp Collleg oral training sys.. 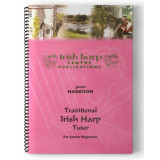 Traditional Irish Harp Tutor Junior for Beginners Designed for Juniors from 7 to 11 years old, ..
Harper's Manual for Year 1 of training. you will learn:•	the basics – the names of the parts of th..
Harper's Manual for Year 2 of training, you will learn: •	Some important historical harp pieces s..
Harper's Manual for Year 3 of training, you will learn:•	to play some great Carolan arrangements a..
Harpers Manual for Level 4 of training, you will learn:•	More about the historical tradition..
34 pages of tuneful and rhythmic Chimes exercises to achieve great technique; fluidity, control, spe..